Expanding catches of sharks and potential negative impacts on shark populations prompted a proposal at the Twenty-second Session of the FAO Committee on Fisheries (COFI) in March 1997 that FAO organize an expert consultation to develop Guidelines leading to a Plan of Action to be submitted at the next Session of the Committee aimed at improved conservation and management of sharks. 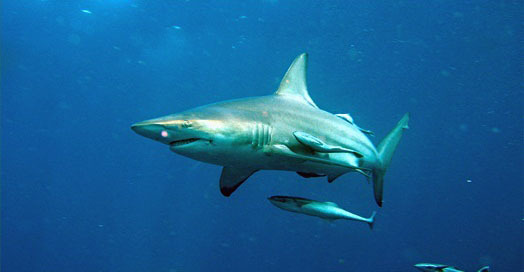 The database provides a collection of instruments for the conservation and management of sharks. These instruments include binding and non-binding Conservation and Management Measures, Plans of Action, and national legislation. The term "shark" is used in the broad sense of the FAO International Plan of Action for the Conservation and Management of Sharks and includes all species of sharks, skates, rays, and chimaeras (Class Chondrichthyes).